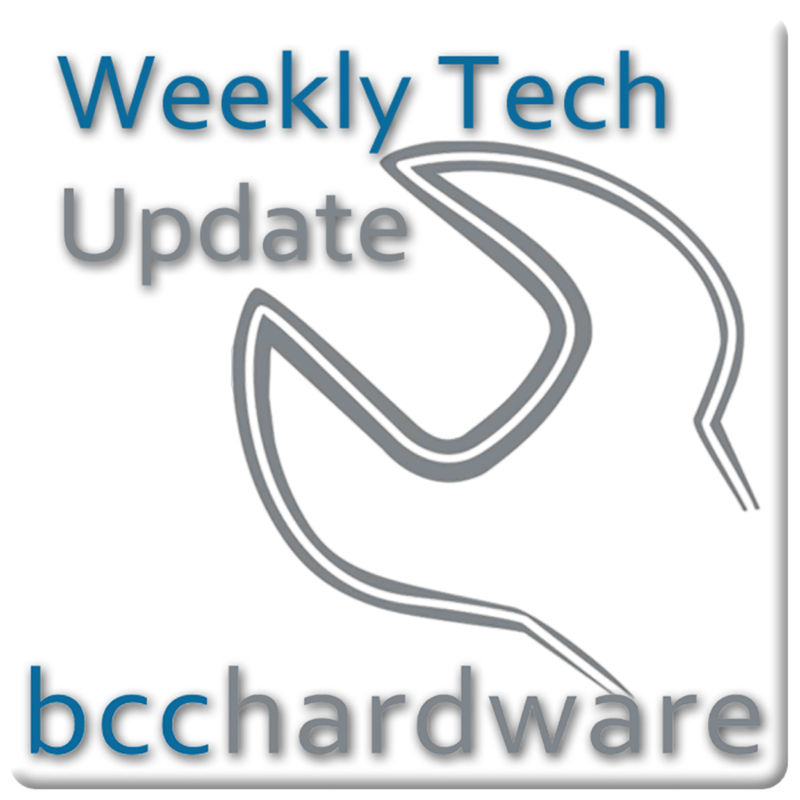 We have just posted up Episode #49 of Weekly Tech Update. Below are the show notes and more. I find this remarkable that Android based devices have now surpassed the iPhone in terms of sales in the USA. Android runs on many platforms and has been greatly improved while the iPhone is a single platform that honestly hasn’t seen huge improvements over the years. Way to go Android! I just received my unlocked Nexus One from the store and now I find out that it is being closed. As devices get released so fast, this doesn’t surprise me. Many people don’t see the value of an unlocked device either so saving money by suckering for a contract and a “free” phone appeals to more people. I have a feeling that this won’t be a killer at all, but with Tegra 2 focusing on the Android Platform (Google) and Google releasing their own Tablet, this could be a great alternative for those that don’t want to ride the AT&T/iPad wagon. Yahoo gains 0.7% and Bing gains 0.1% in the last month and while that doesn’t seem like a lot – this has been an 11-month trend with both companies gaining. The flip side is that Google is starting to slip. Although HTML5 is getting a lot of support in favor of Flash from Adobe, Hulu is still holding onto the much debated and hated Adobe flash (hated by Steve). Flash offers some benefits that are not found – including DRM. If videos weren’t DRM protected on Hulu, content providers would leave and there would be no more Hulu. In an attempt to make up for poor game sales on crappy EA titles, they are now planning on introducing a one-time-use ‘online pass’ that will make the second owner of a game pay a fee in order to play online. No more gamestop, sharing games, or fun on the PC if EA has anything to say about it. TIP: MAKE BETTER GAMES AND PEOPLE WILL BUY THEM = MAKE YOU MONEY!! GamesRadar has posted up a list of things that will fix the PC gaming industry. Unfortunately, I don’t see get rid of EA anywhere on their list. The do make some good points though.